Rostek fire and security install CCTV Ireland systems. Our wide range of products have been chosen with performance and reliability in mind. From basic kits to large multiplexed systems with remote monitoring. 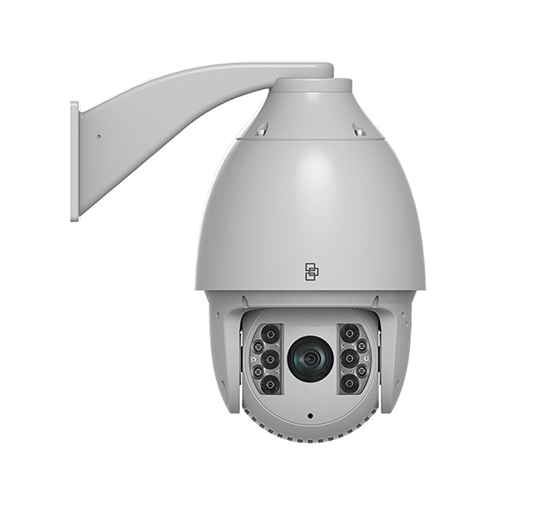 We have the expertise to provide you with the best possible solution to your CCTV requirements. 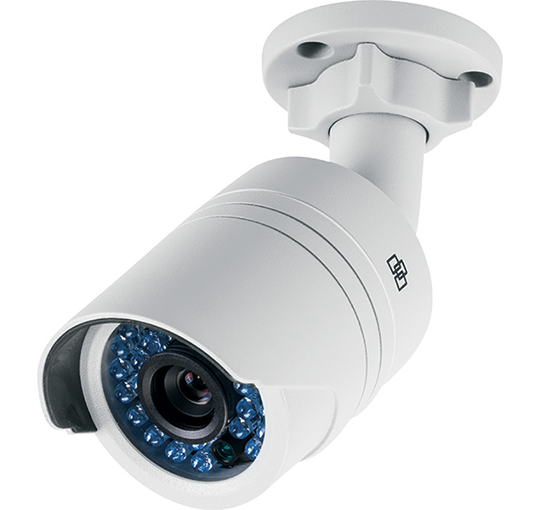 IP cameras are installed currently in nearly every Commercial premises and many domestic application .The High Definition quality allows clients and building owners /Managers to view their properties on in remote monitors and now available to all mobile application .This includes Phones ,Tablets and Ipads all in 1080p quality .You can look back on incidents or simply check activity through motion detection setting on certain cameras . In Rostek Headquarters We can Design AND Install CCTV system for our clients throughout Ireland.We will find you the best product for your application whether it be from a domestic Home to a large complex Company or Government building that requires building integration onto other systems and all one platform .